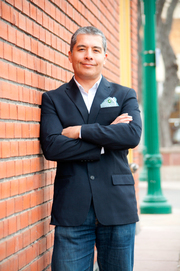 Daniel Muniz is an artist and entrepreneur at heart. After over 20 years in the IT world, Daniel decided to leave it all behind to do what he loved: mostly create and help enhance people’s lives and businesses in a real and tangible way. 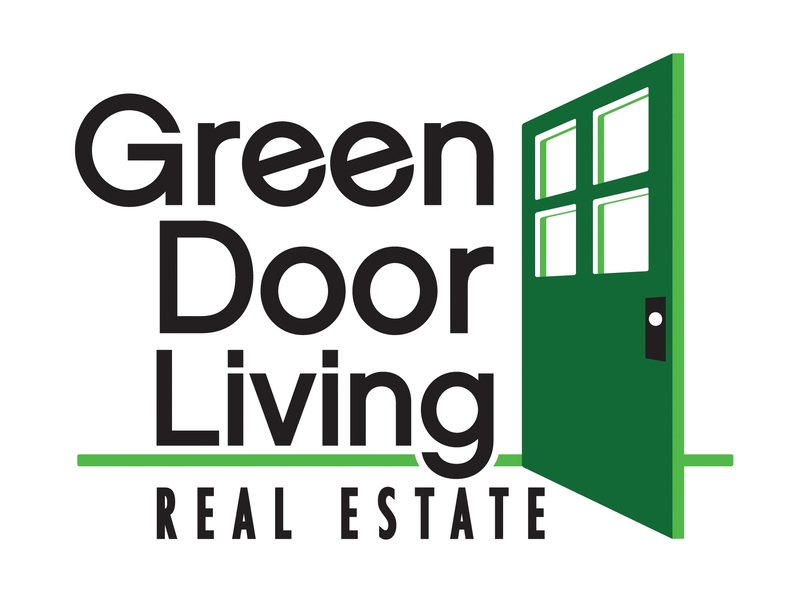 Daniel is a licensed real estate agent with Green Door Living Real Estate in the Highlands area of Denver, Colorado. He has followed in his father's footsteps and has enjoyed learning the trade from an agent with over 30 years of experience. Daniel also is a a self taught photographer from an early age, he used to take pictures in downtown Denver on his lunch breaks while working at Qwest . He especially enjoyed capturing people’s faces, as their eyes held so many untold stories. Several years later, he discovered he also had a keen interest and talent in videography and quite the knack for flying a drone. With the birth of his two sons, Harp & Wild Productions was born, not only as a creative outlet but to build a legacy for his children. When not behind the camera or controls of his drone, you can bet that Daniel will be skinning up a mountain to find the best snow or cranking up some dirt trails on his mountain bike. He is an outdoor enthusiast at heart and loves nothing more than shared adventures (and local Colorado brews) with his friends and family. Daniel lives in Denver with his wife, 2 boys, and their crazy dog Kayden.